Our plastic surgery clinic offers convenient timeslots for anyone who wants to book a consultation with us. Please, book it in advance. First consultation is Free of charge! Welcome to Dr.Khoury’s plastic surgery clinic! Dr. Khoury studied molecular markers of angiogenesis as predictors of relapse and survival in patients with intermediate and high risk, early cervical cancer as his scientific post-graduate basic science research project at the nationally distinguished ONCOTECH research laboratory of the University of California, Irvine. He followed this research with a residency training in general surgery at St John Hospital and Medical Center, Detroit, Michigan and fulfilled the board certification requirements for general surgery. Dr. Khoury then completed his plastic surgery Fellowship at the prestigious University of Virginia, Charlottesville. This specialized training provided him with the ultimate refinement of his skills in body contouring, facial aesthetics and breast sculpturing surgical techniques. 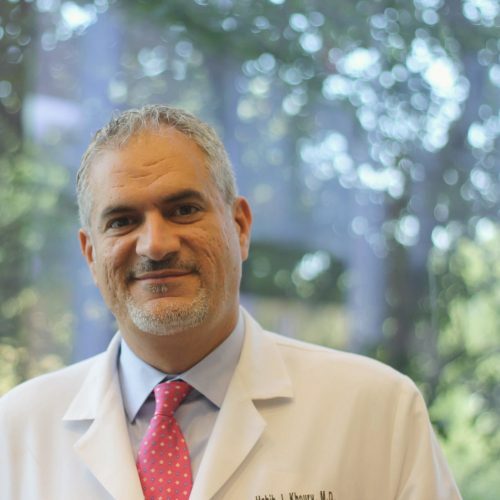 Dr. Khoury has authored many published articles in respected surgical journals. 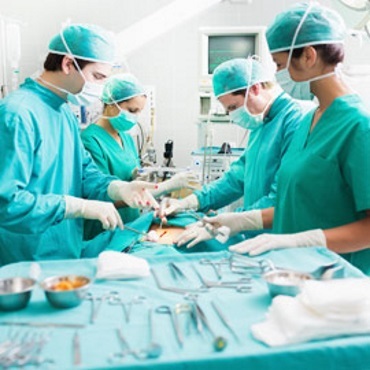 In addition, his work has been presented at local, regional and national conferences that address various aspects of both the surgical basic sciences, in particular, the topic Angiogenesis, and clinical surgery, such as minimally invasive surgical methods. His research interests include the general area of wound healing with specific interests in tissue engineering, skin substitutes and fat stem cells. 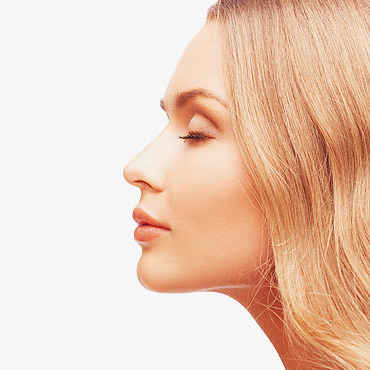 Dr. Khoury's clinic offers a variety of plastic surgery options to choose. 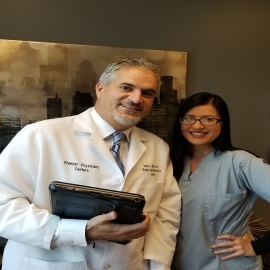 From a nose job to liposuctions..
Dr. Khoury and all of his assistants, as well as the team of nurses have a vast practical experience in helping people to look and feel better!